The Liberty 16 in. Adjustable Keyboard Drawer Slide is recommended to help create additional organization space on your desk surface. 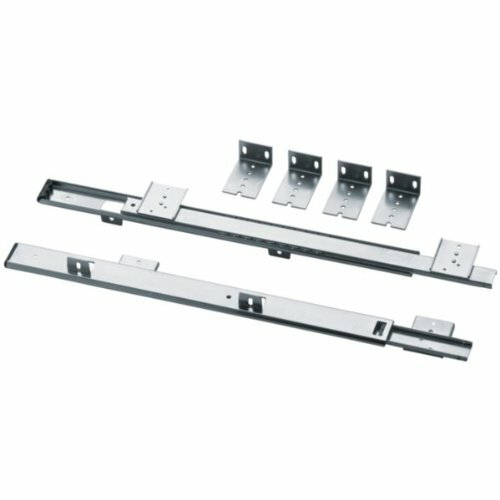 This drawer slide features a zinc-plated finish. It also has a 50-Pound load capacity.